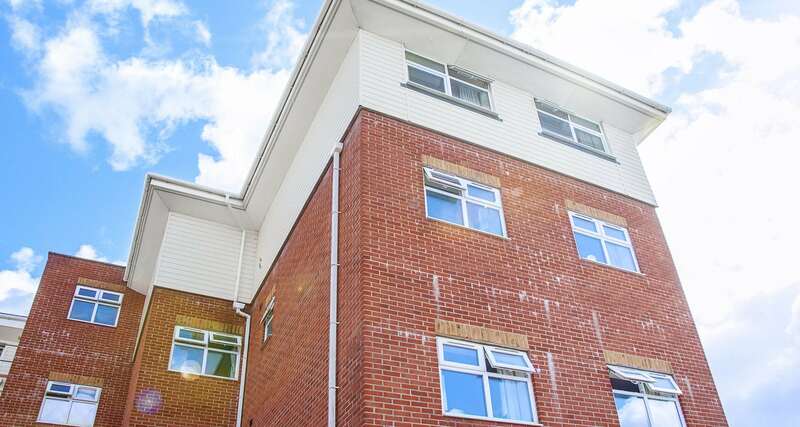 Winton Halls is a well-established halls of residence situated 1 mile away from the AUB campus. Winton Halls are for first year undergraduate students only. The halls offer 17 single and 12 double rooms arranged in 5 flats, each with a shared kitchen and lounge. This includes one flat which comprises 3 accessible rooms. There are also 16 single and 20 double self-contained studios. All rooms and studios are en-suite and single occupancy. All flats and studios have fully wired and WiFi internet access. There is an on-site launderette with student discounts, and lockable mailboxes are provided in the main entrance. Halls staff are located in the adjoining building and available during office hours; university security staff visit the halls at regular intervals throughout the night. Winton Halls are located in the main street of Winton with many shops, restaurants and bars within easy walking distance. A new Sprinkles ice cream parlour is conveniently located next door! Travel to the AUB campus (approximately 1 mile away) takes approximately 15 minutes on foot or 10 minutes by bike. To see Winton Halls’ location on a map click here.